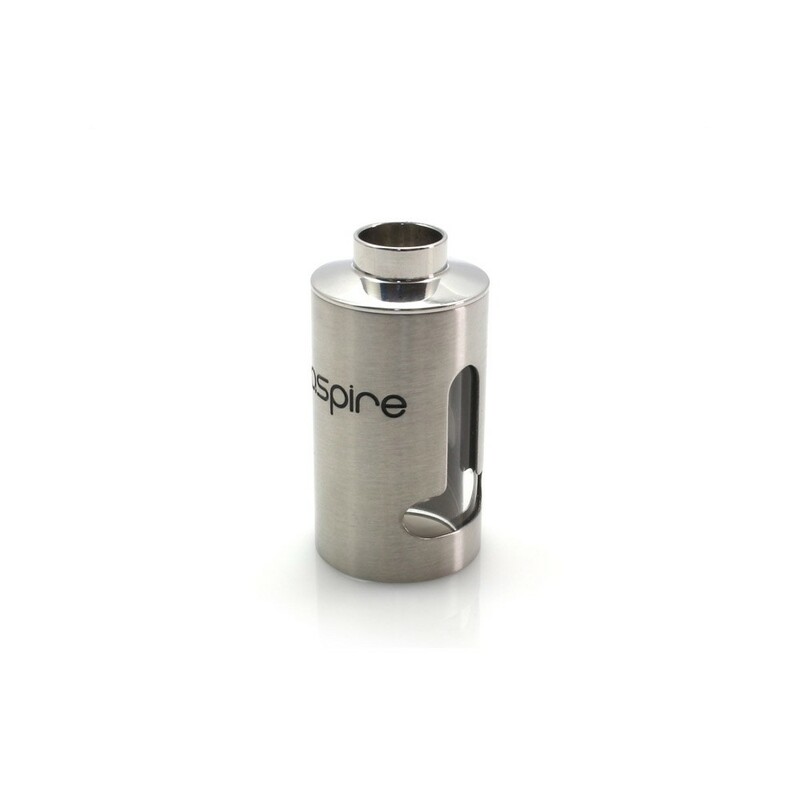 A replacement stainless steel tank for the Aspire Nautilus Mini, featuring a sturdy stainless steel outer casing for added protection and a T shaped window. 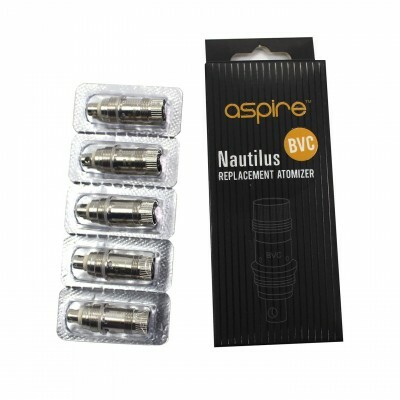 The Aspire Nautilus Mini replacement glass tank with a sleek and durable stainless steel sleeve for added protection against knocks and drops. It features two T shaped viewing windows so you are still able to see how much e-liquid you have left in your tank. This stainless steel tank is perfect if you are prone to dropping your e-cig, or if you are looking for an edgier and unique look. 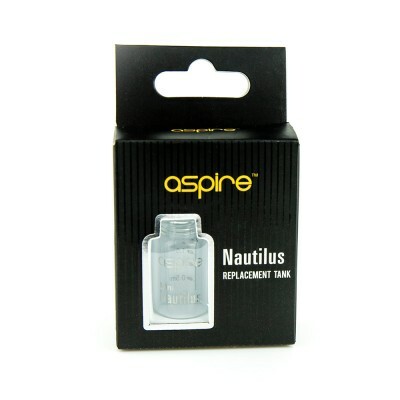 To use, simply screw your Nautilus Mini top and base onto the stainless steel tank replacement and continue to use as normal.